If you have never failed at anything, please raise your hand. No hands up, right? We’ve all been there, again and again, over and over – it’s unavoidable. 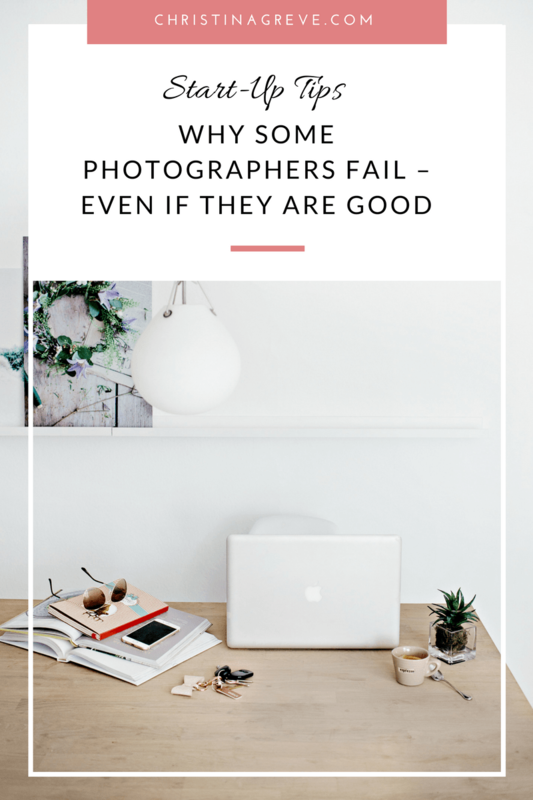 Everyday new aspiring photographers dream about going pro and build a successful career – and everyday someone fails at doing so! When I first started out, I´ll admit it was a bit overwhelming at times. I almost gave up on my dream more than once. With a background in psychology and coaching I was curious, I began investigating it as a case and used my own business as a test. The journey can be described like this; trail and error, failing, then success, then more failing, then more success – truly the road to success is never just straight! Trust me. But if you know what to avoid and which steps will take you in the right direction, you are well on your way. The truth is the people who survive in photography are those who are just as good at advertising and promotion than they are at photography. So it might be good to learn how to think like a marketer. If you don´t like the idea of being a sleazy salesperson or spam the world wide web with “please like my Facebook page”, I have great news for you! You don´t need to do that. Not at all! All you have to do is to be yourself – authentic and real. Authentic branding is the best way to promote yourself. Because when people see the real you, they can relate to you which builds trust. People are alway curious about the artist, your personal story, your ideas, your creative processes, your style, your thoughts and your turning points in life. When you share not only your photographic work, but also share information about who you are as a person, you automatically build your brand. As a photographer YOU are your brand. The easiest way to be as authentic as possible is to always speak from your heart and photograph with your heart. Make your wonderful personality your trademark. I think this is a big one for photographers; comparing your work and your business to someone else’s. You need to stop spending time worrying about what everyone else is doing and focus on doing your own thing. Give your undivided attention to your own work and make the competition irrelevant! In stead of creating images that you think will be popular, or creating images that is similar to your competition – focus on creating what YOU love, focus on creating images you´ll love to buy yourself. When you find your own personal authentic photography style, it will be much easier for you to separate yourself from the crowd and attract the right clients for you. 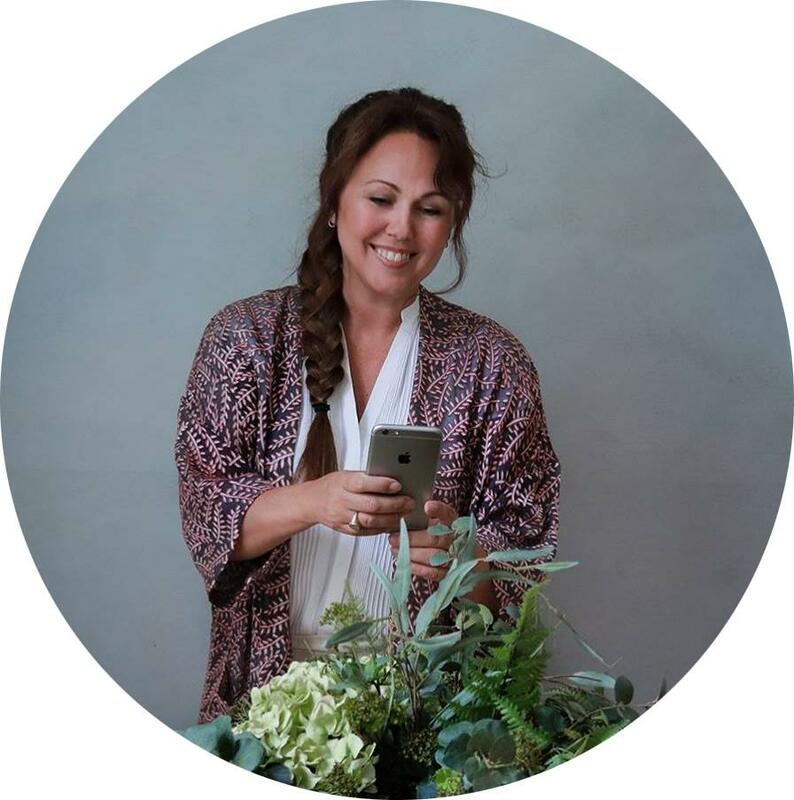 I believe that purpose is the key to success – when you understand the deeper meaning of why you take the pictures you do, you can begin to create niche-marketing and brand yourself to your perfect audience. Take me for example; my purpose is to evoke confidence and power in women – it´s my niche, it´s the core of my business. So no matter if I take pictures, write a blog post, teach a workshop or interact with clients, this subject is always on the top of my mind. It´s my driving force behind everything I do. So forget about trying to fit in, forget about the competition – don´t worry about what everyone else is doing. Do your own thing – find your own purpose and drive behind your photography. The direct road to business failure: not knowing what you are worth. You need integrity and standards to place a value on your creativity. Many photographers who don’t know the value of their creativity tend to lower their prices out of fear of not being booked. But the truth is, that the price is never the real reason for why clients don´t book you. Clients will pay whatever you ask, for something they really want. So instead of lowering your fees, figure out what your ideal costumer truly wants. Think about how you can go that extra mile to give your clients an awesome experience – one they´ll cherish forever and tell all their friends about. Your pricing will say a lot about you; how you value your time, your artwork and skills. Make sure you are happy and proud of the fee you charge. If your thoughts or emotions are focused on feeling “behind” or “overwhelmed” or “not good enough” for any reason, it will drain your motivation and energy to boost your beautiful photography career. YOU have the power to chose what you’ll focus on, what actions you’ll take and what thoughts you’ll empower, believe in and ultimately, make real. If you’re beating yourself up or getting lost in a pattern of stress or overwhelm, I’m challenging you right now to choose differently. Direct your your attention, your love and your gifts in a way that serves you, and supports your dream. Commit to a goal, make a plan and follow it every day. The key it to keep it real – don´t try to do everything at once. Take a small step everyday. Set aside time to get it done–and trust me, you´ll harvest the rewards!